My French tutor is on his honeymoon, meaning I have no class for a few weeks. So I’m left to self study to keep my skills up. 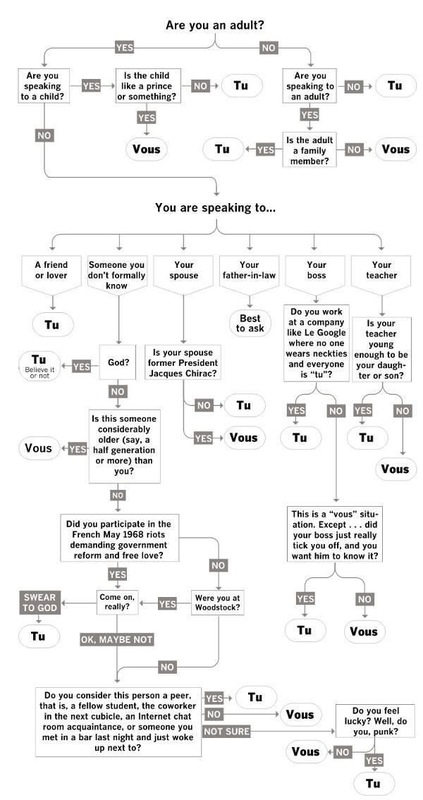 I found this funny guide which helps you know when to use “tu” and when to use “vous”. 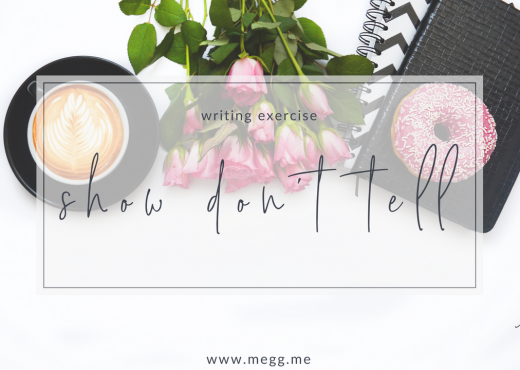 And, after reading through this you’ll remember for sure that “vous” is formal while “tu” is informal.